We work with client teams to assess potential impacts and project risks at an early stage. Our unique in-house knowledge, combined with our experience in this area, enables us to assess significant effects on HEAs and to recommend and manage mitigation strategies. We aim to minimise risk and assist you through the planning process. 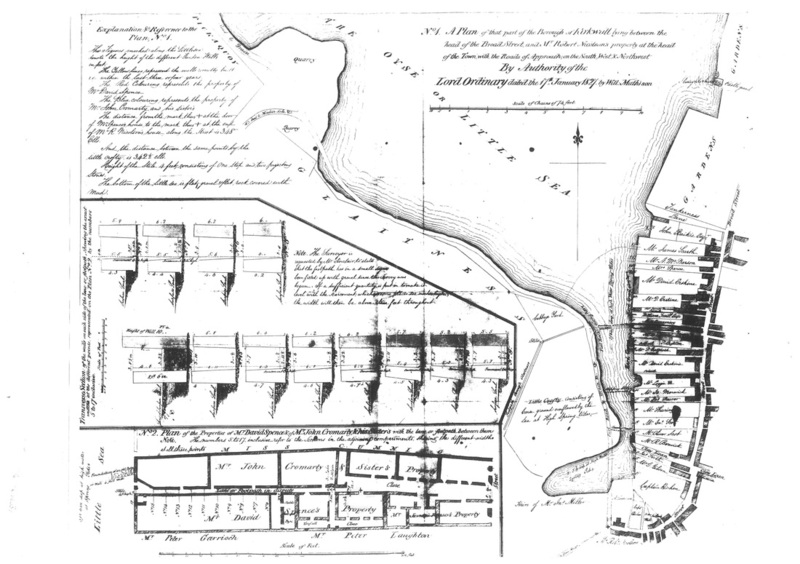 The ORCA team are experienced in interrogating and collating historic environment record data, aerial photographs, historic maps and other forms of archival and digital data to provide historic environment baseline data. Through the use of map regression techniques, rigorous investigation of sources available, in-house data and Geographical Information Systems (GIS), we provide focussed, comprehensive assessments. We use our experience to detail the predicted level of development impact which is often required for large development proposals. 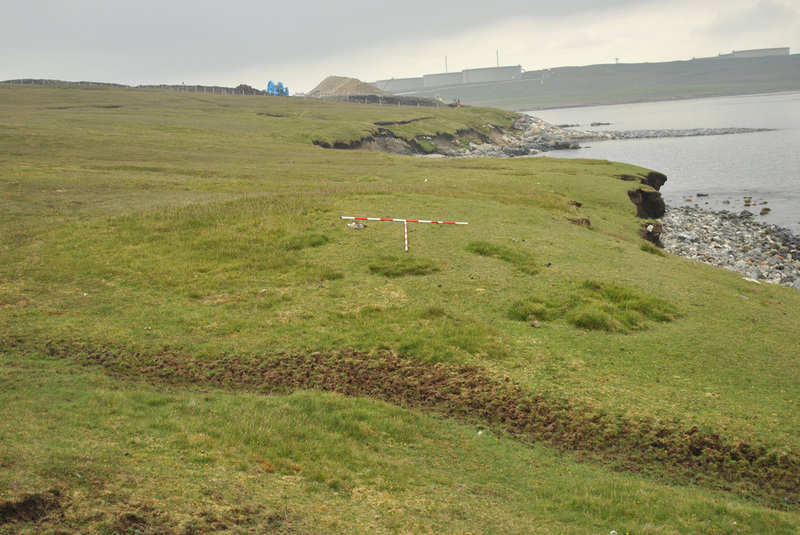 The ORCA team will organise initial walkover surveys in addition to desk based assessment in order to assign local, regional or national significance to archaeology that may be present.